Bring back memories and make some new ones! to benefit Pine Tree Camp. 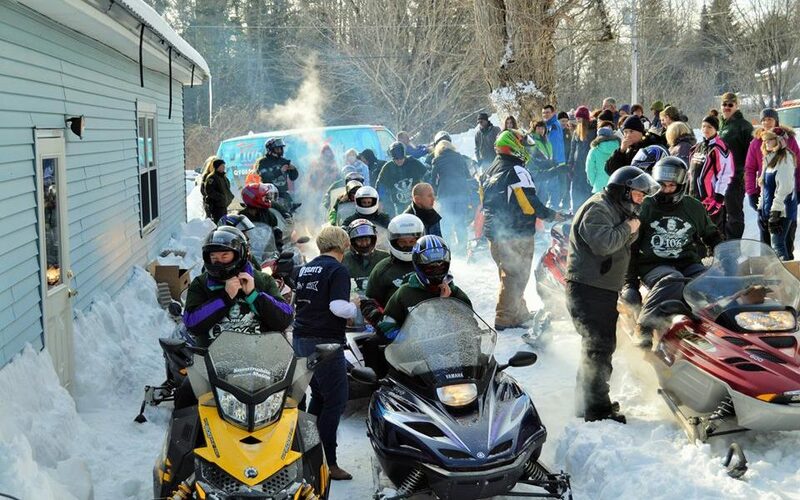 An all-you-can-eat benefit breakfast for Pine Tree Camp at the Levant Hungry Hollow 76er’s Snowmobile Club. Come hungry and ready to cheer on the Egg Riders! Don’t miss the Antique Pit Stop at the Penobscot Snowmobile Club featuring incredible vintage sleds. Refreshments will be sold by the Carmel Snowmobile Club to benefit Pine Tree Camp. Dysart’s is sponsoring the end of ride benefit lunch at their restaurant in Hermon. You’ll get to meet the Egg Riders, check out some vintage snowmobiles and show your support for Pine Tree Camp. 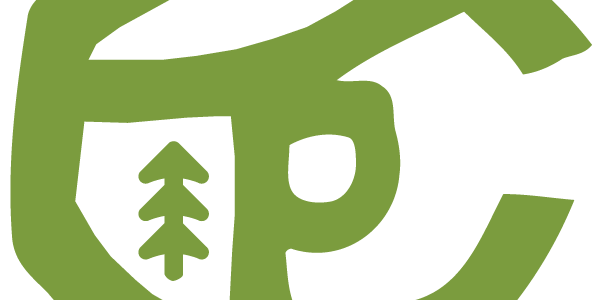 From 11 AM – 2 PM they’re serving three different $10 Pine Tree Camp Specials. All specials include an entree, drink and dessert. All proceeds will support Pine Tree Camp. 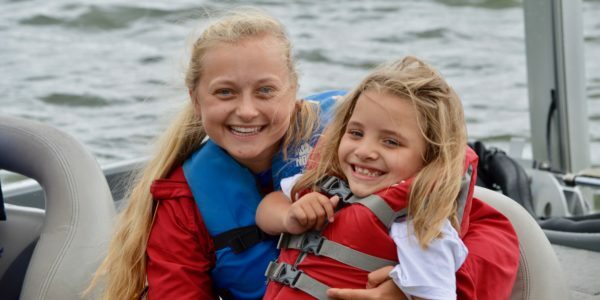 100% of all proceeds go directly to support Pine Tree Camp’s Campership fund and help ensure every Maine child who can benefit from Pine Tree Camp is able to come, regardless of their ability to pay. 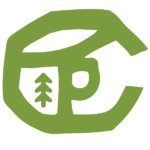 For questions related to events, contact Stevie Bonnevie at sbonnevie@pinetreesociety.org or 207-386-5915. 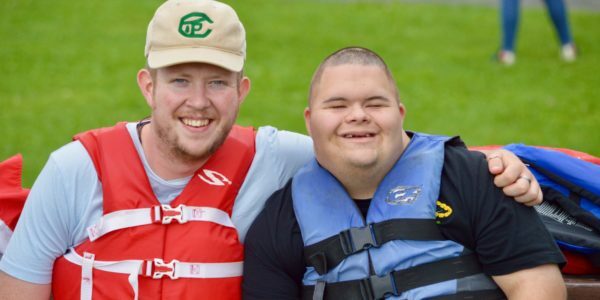 Watch the Pine Tree Camp video here to see our impact.